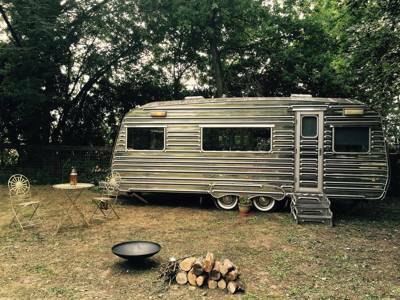 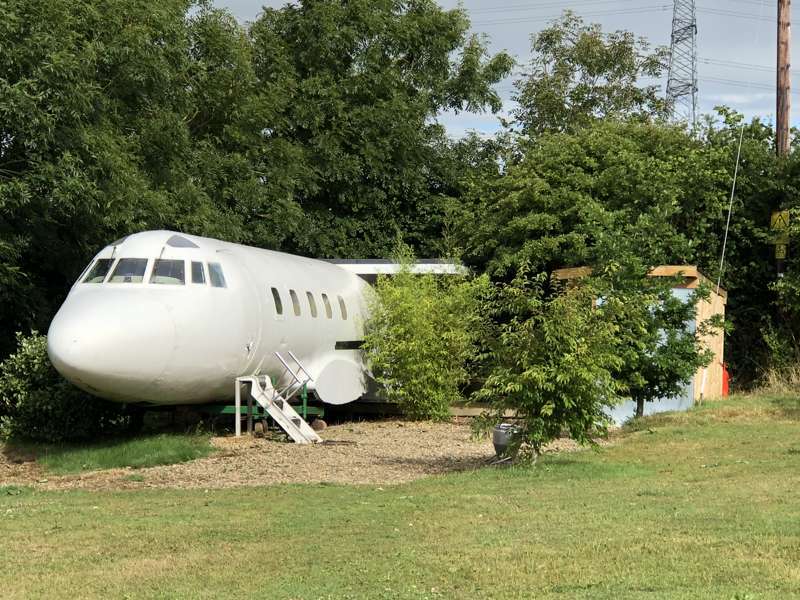 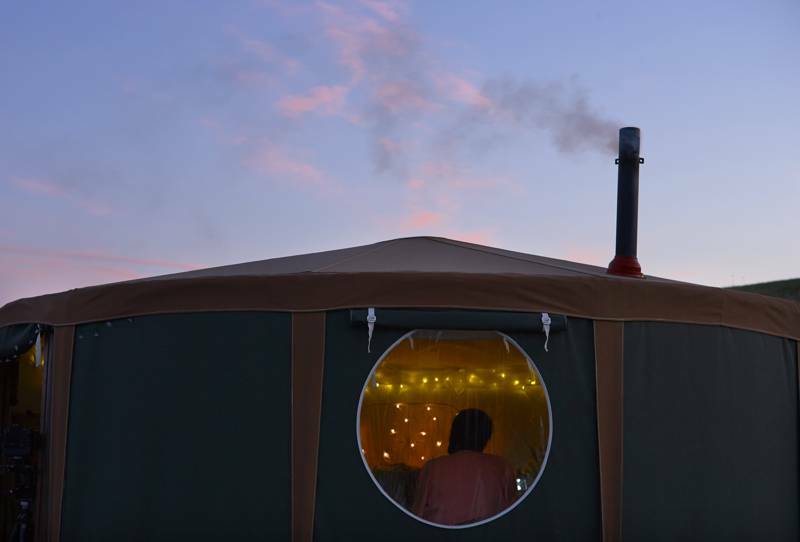 A unique Small Land Boat, a glamping 'land yacht'. 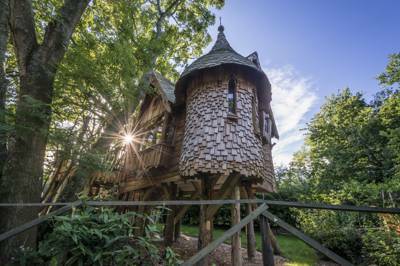 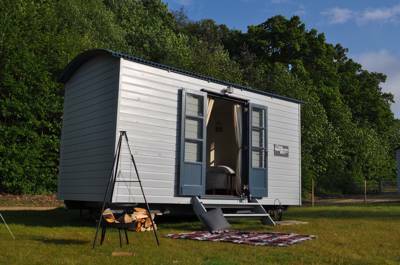 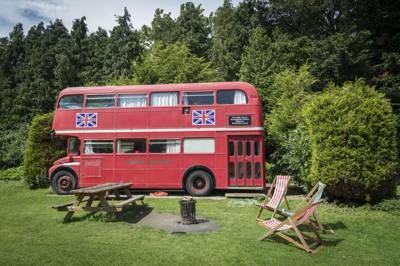 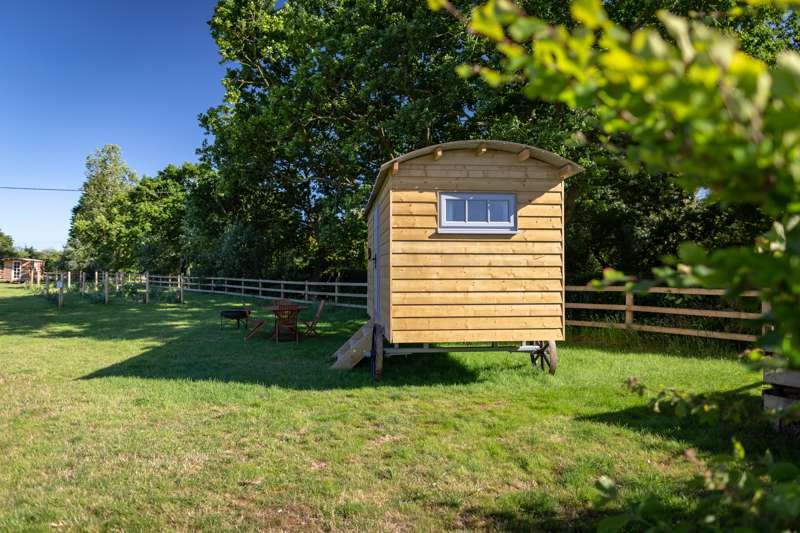 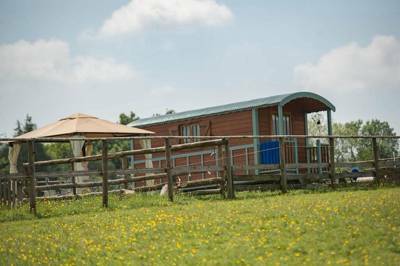 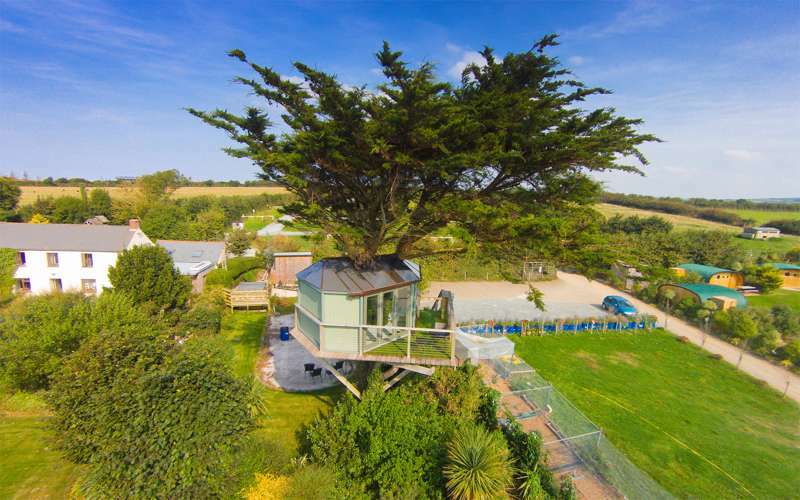 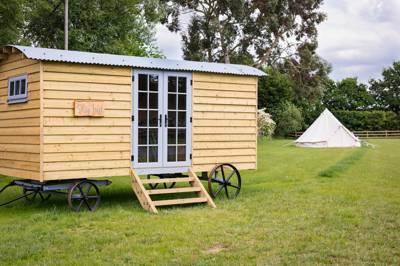 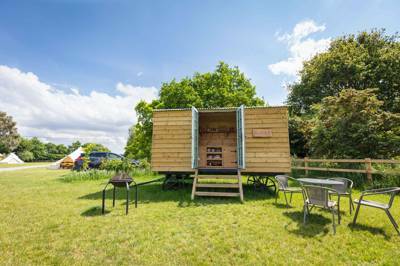 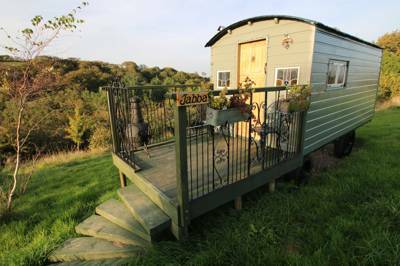 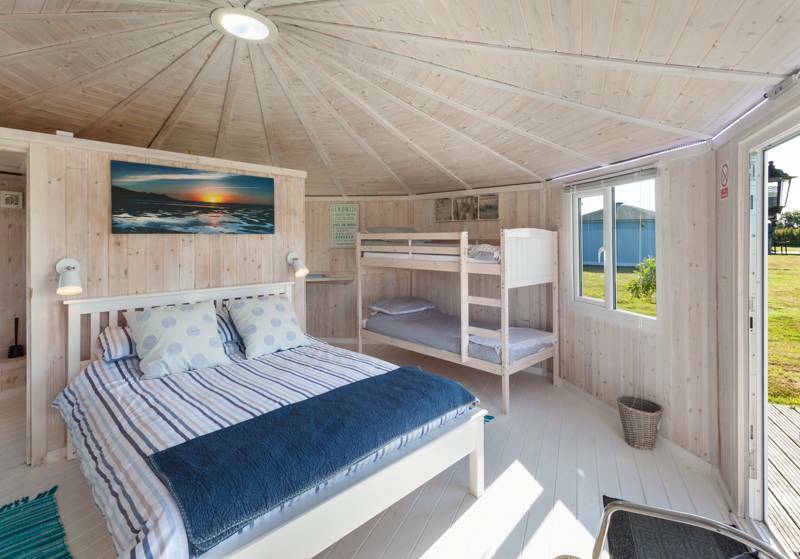 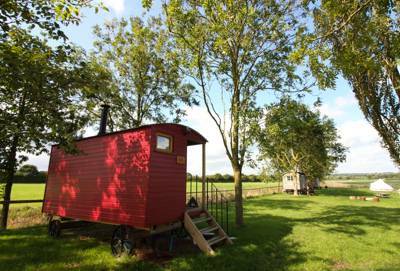 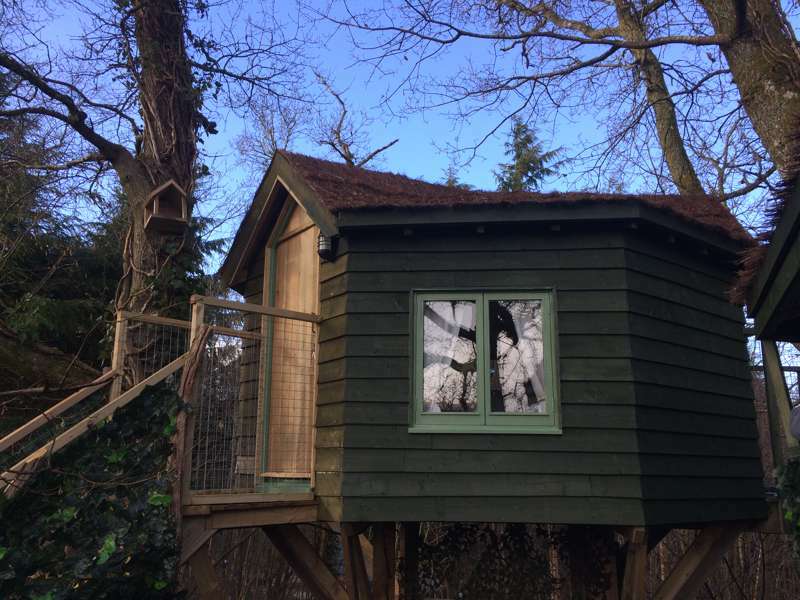 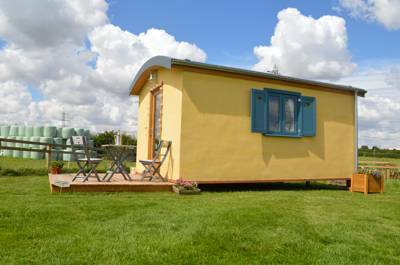 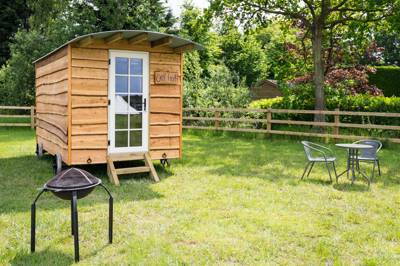 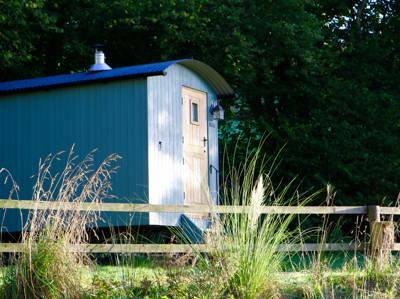 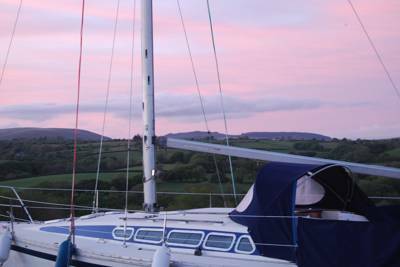 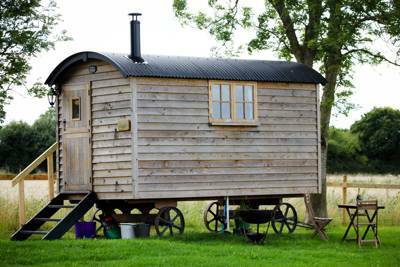 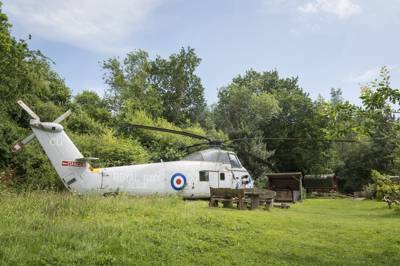 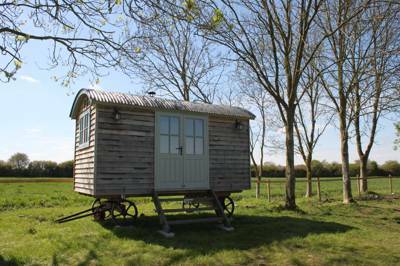 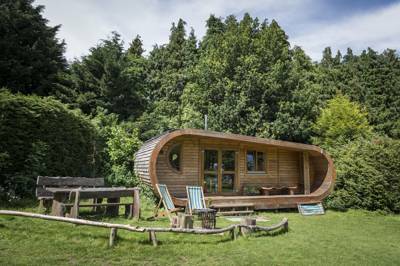 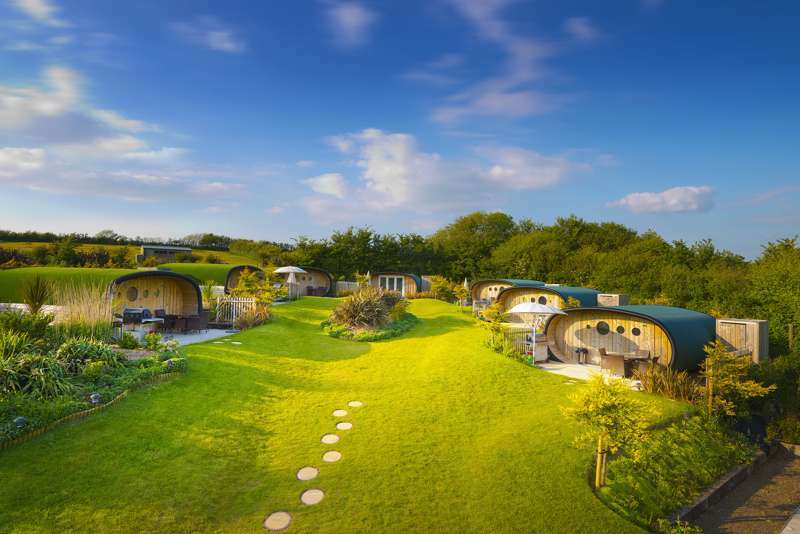 She can comfortably sleep up to 4 people, with 2 cosy double cabins and a children's bunk cabin. 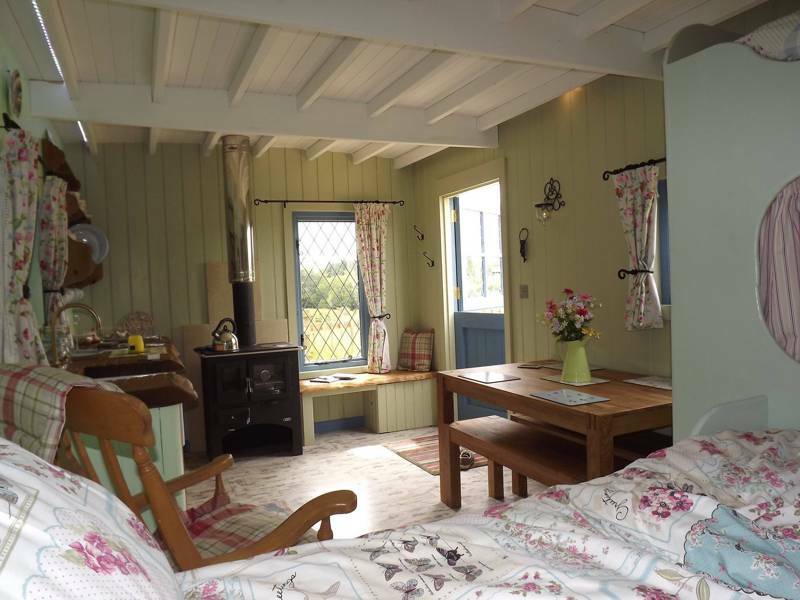 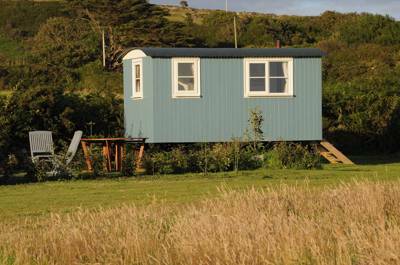 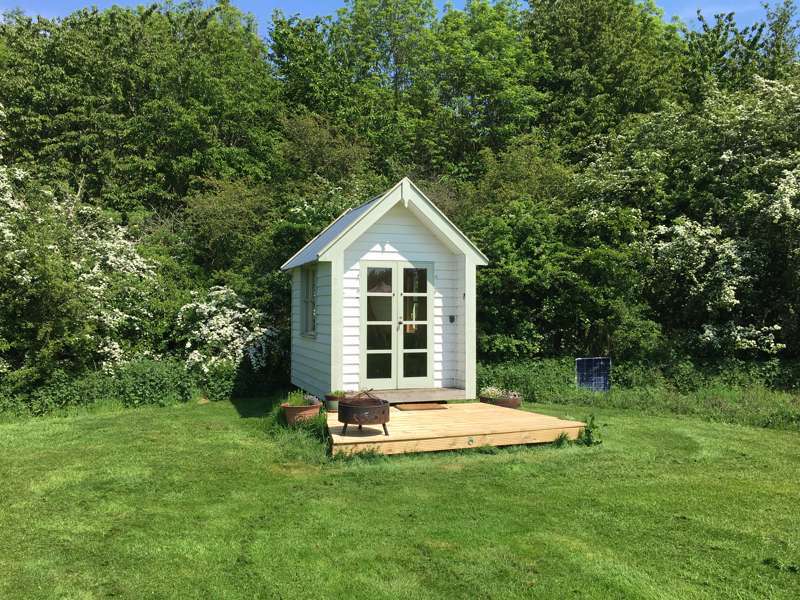 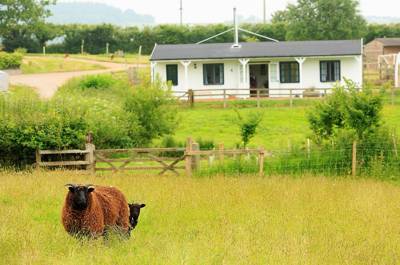 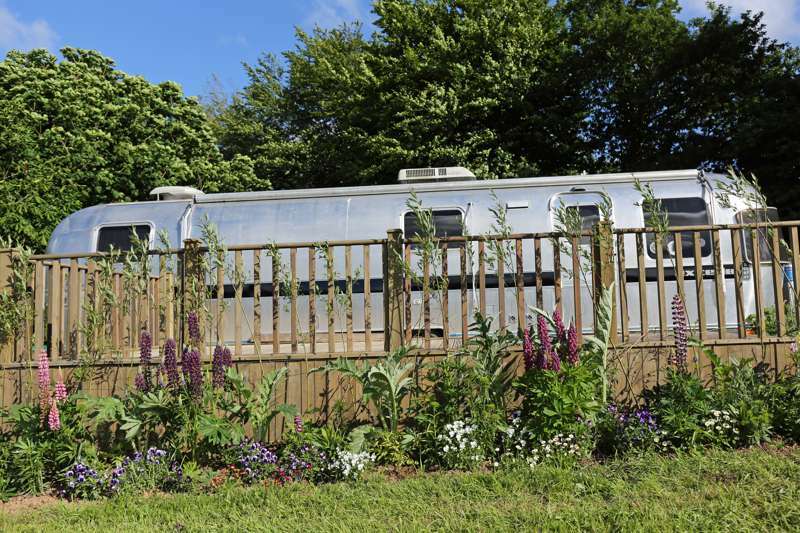 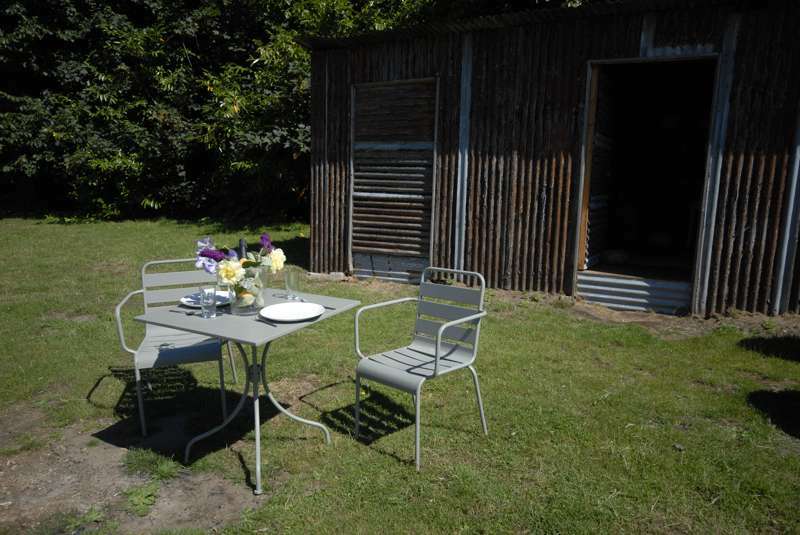 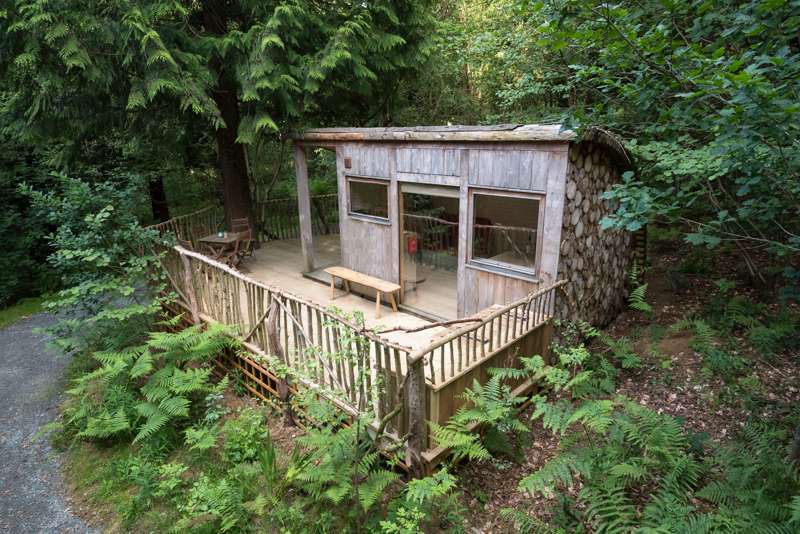 The kitchen area is fully equipped and the living area has a TV with Freeview and a wood burning stove. 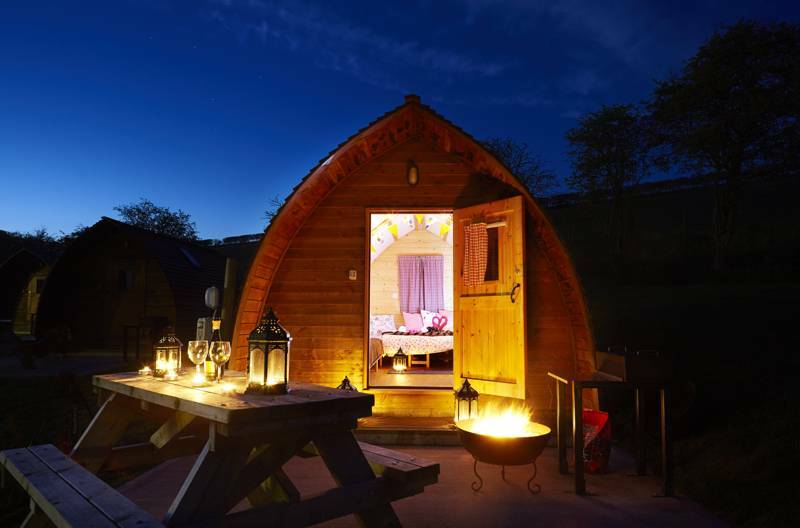 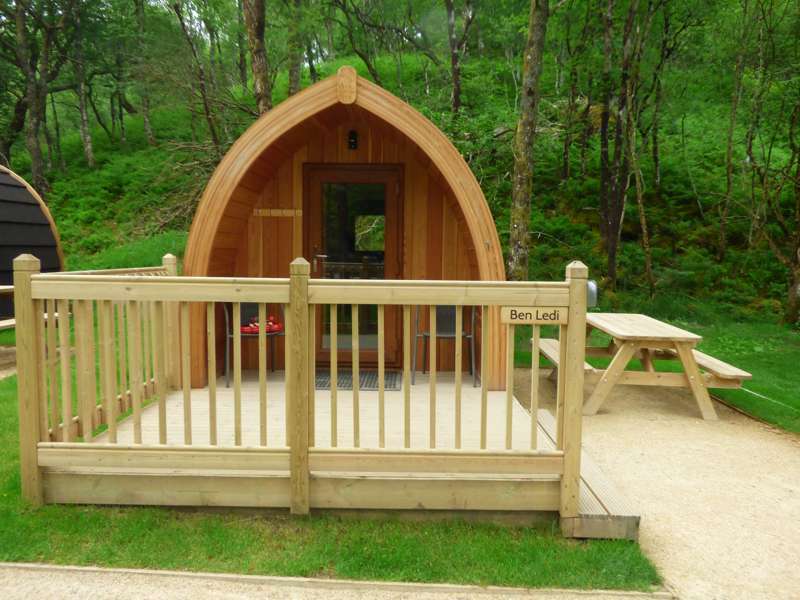 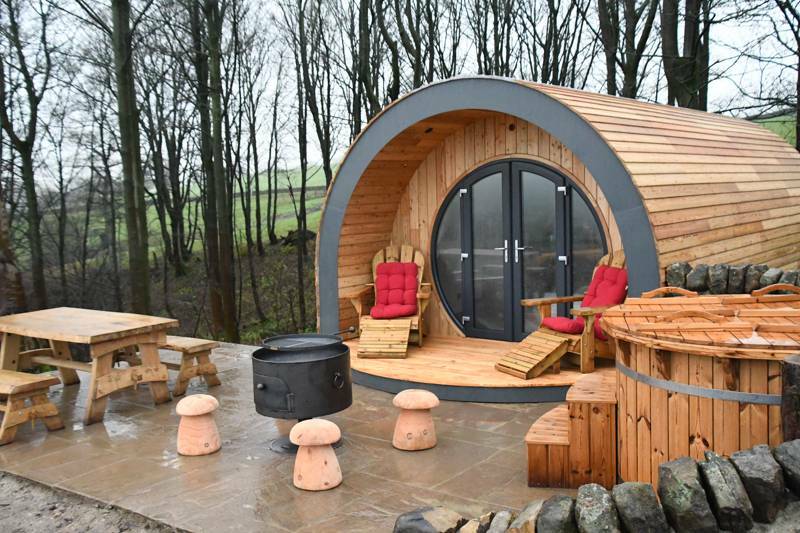 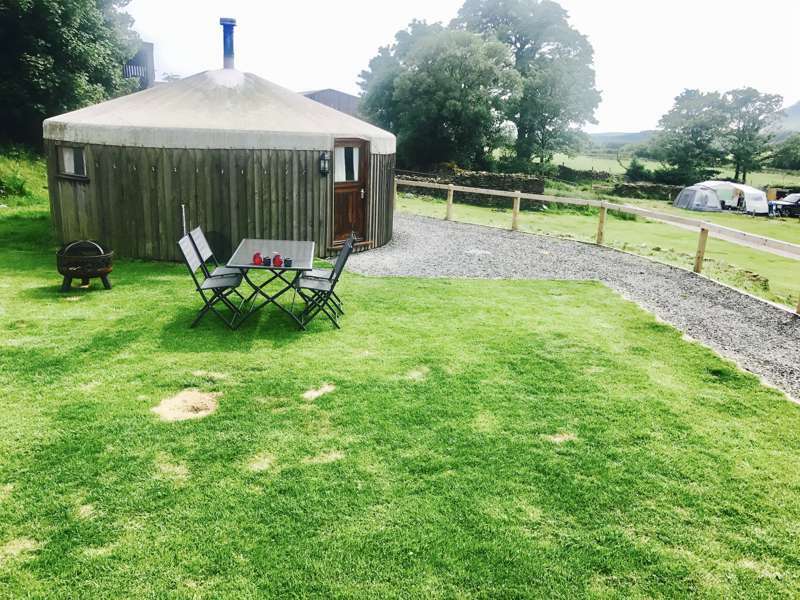 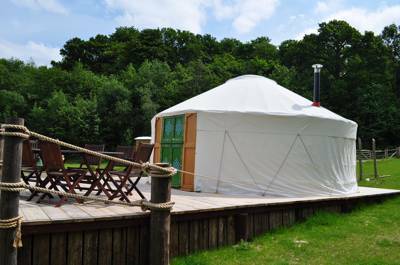 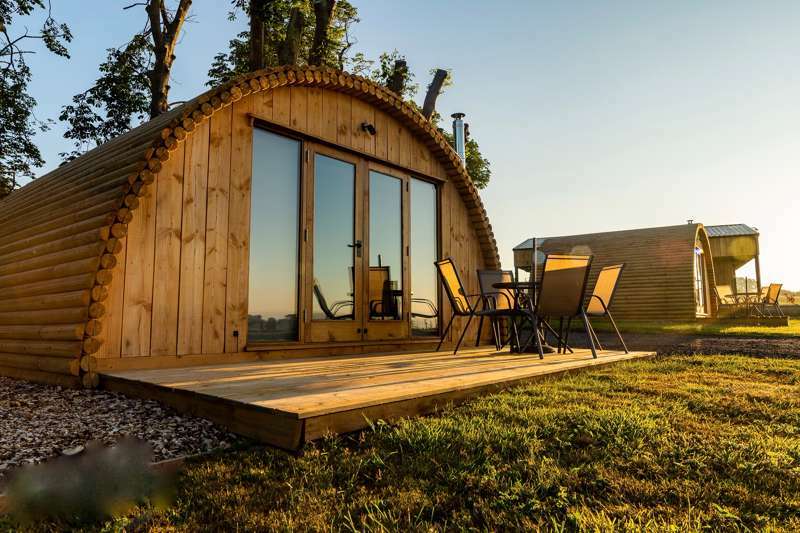 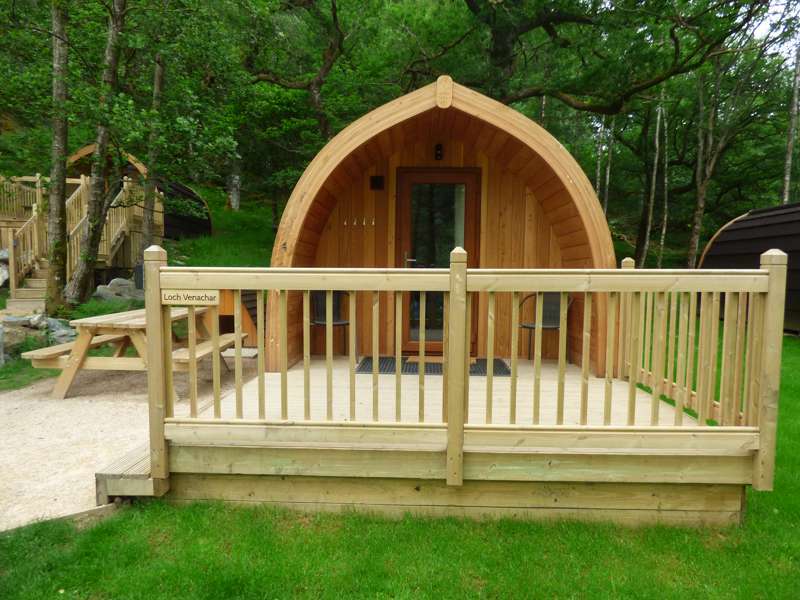 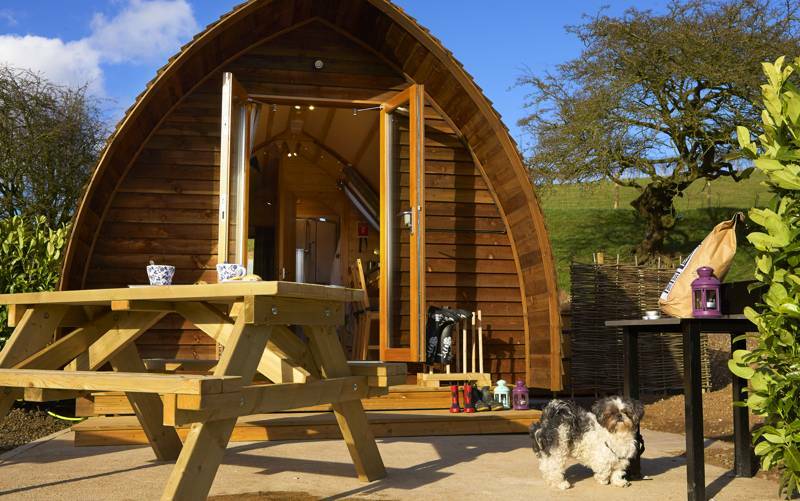 This yurt is most suitable for couples or a small family it can comfortably sleep up to 4 people. 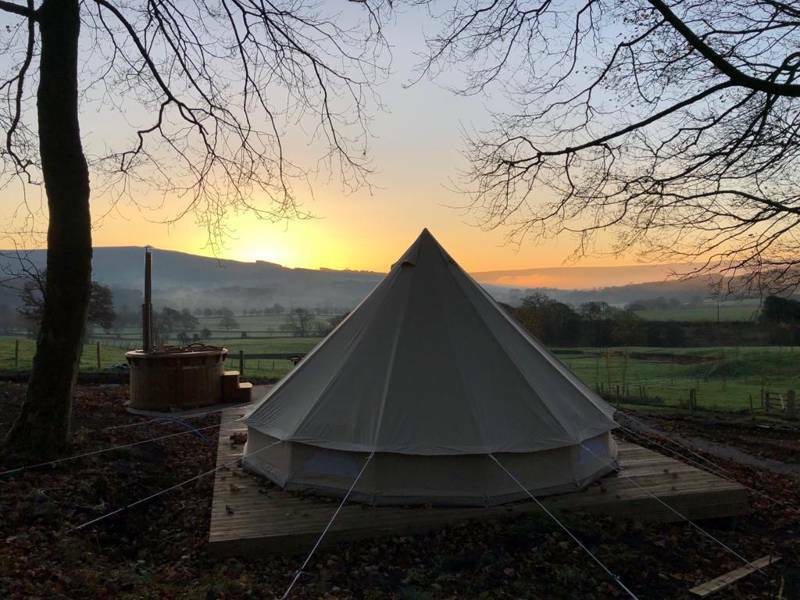 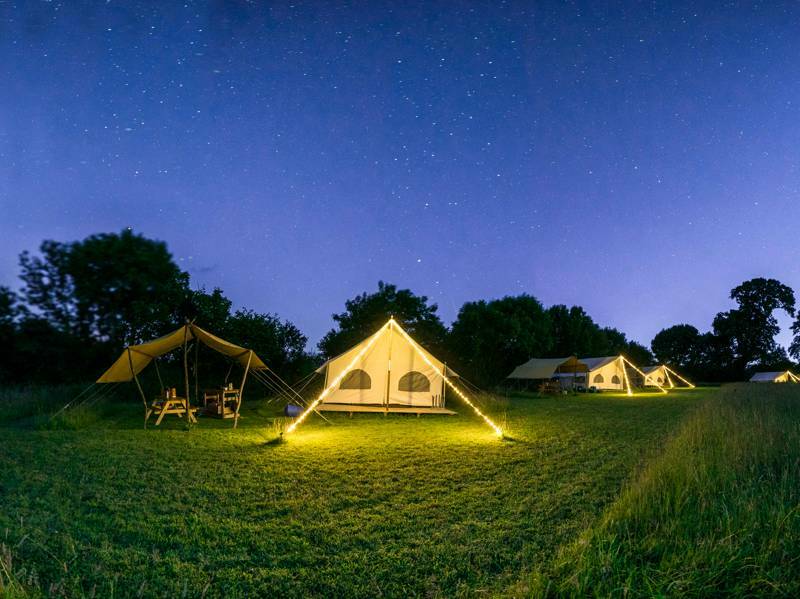 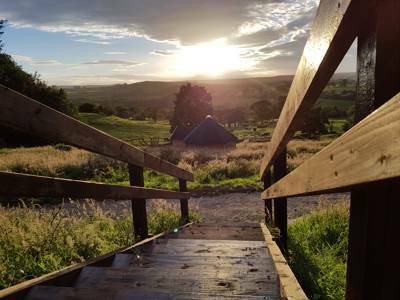 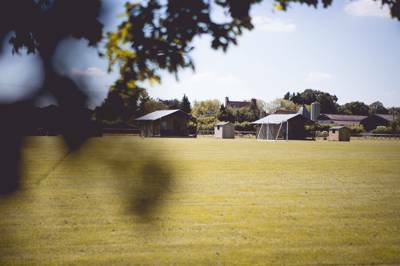 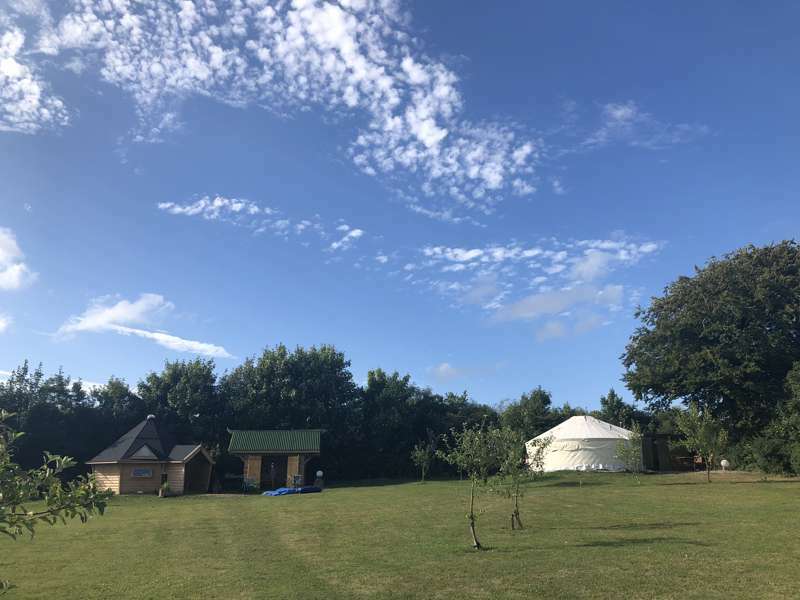 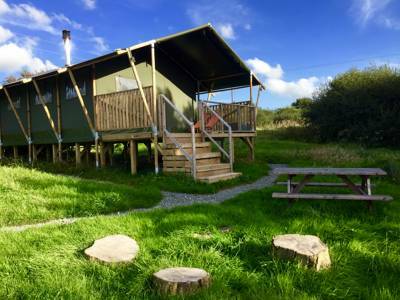 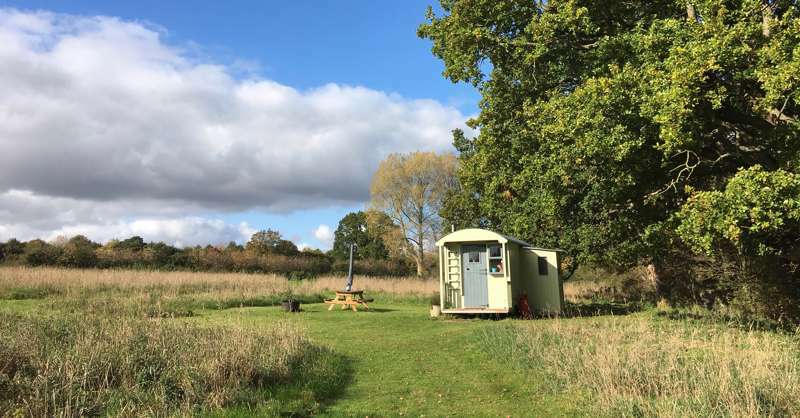 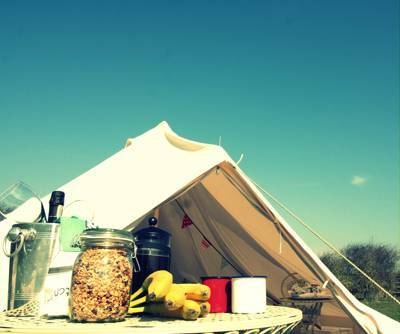 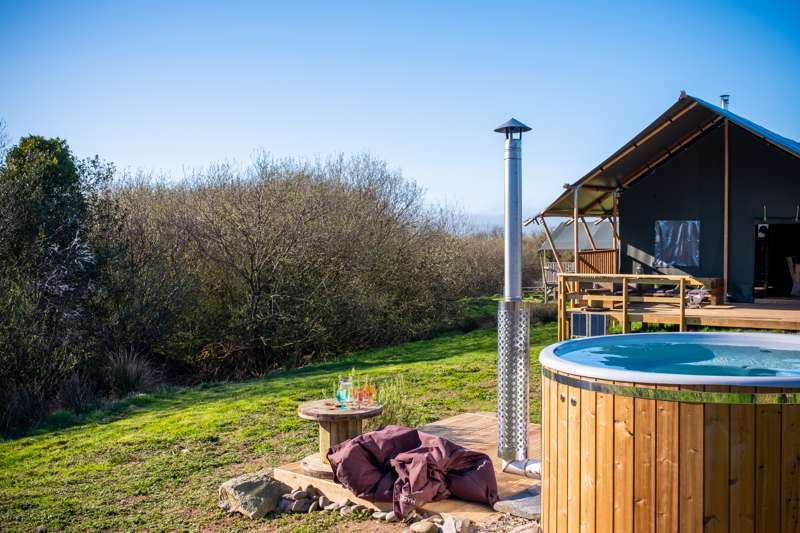 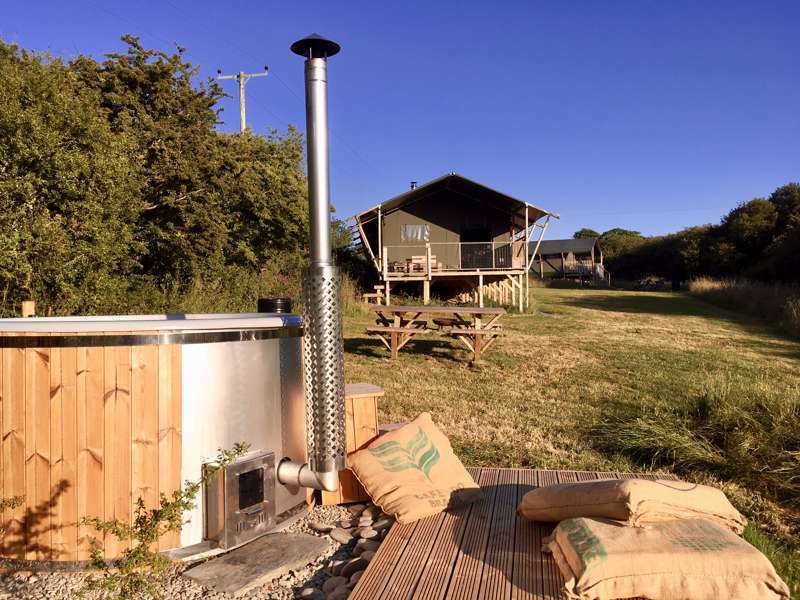 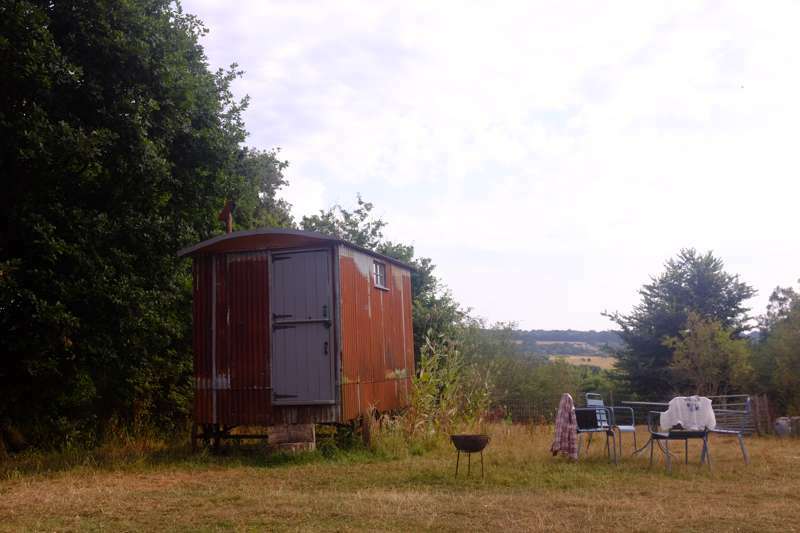 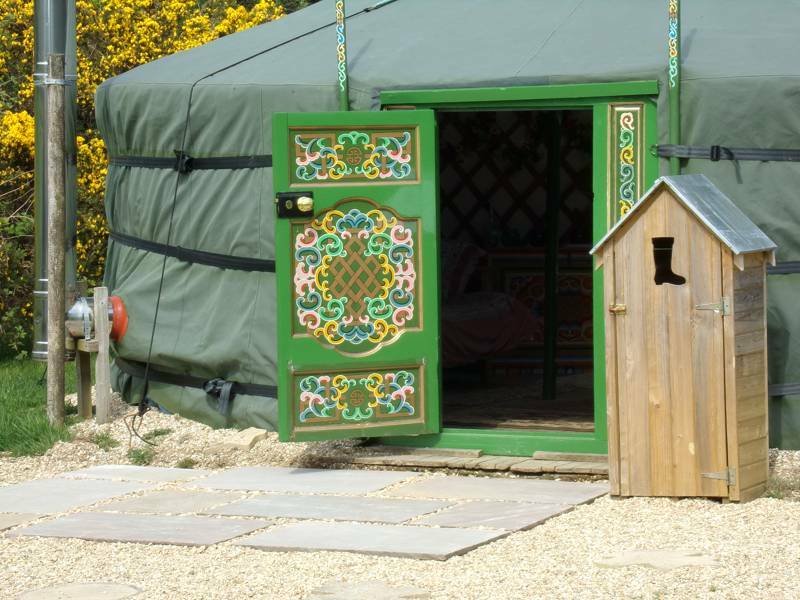 Each yurt is equipped with everything you need including a wood burning stove, kitchen area with gas hob, water, sink, utensils, table and chairs. 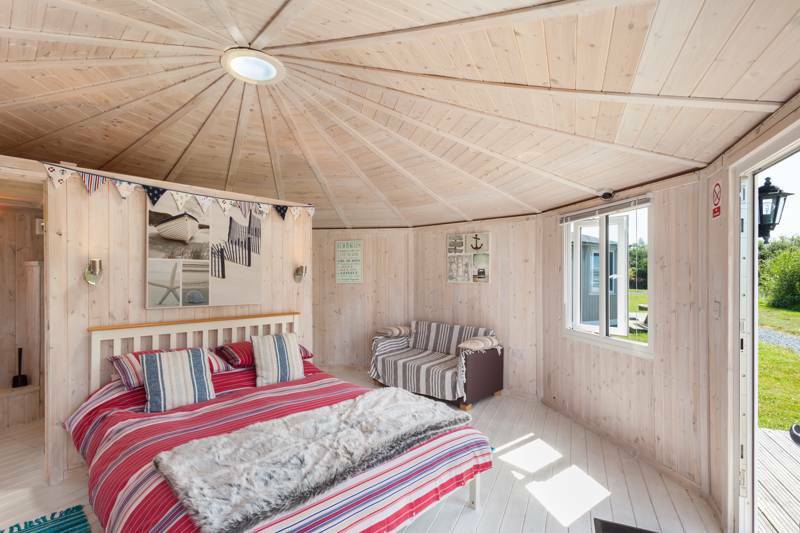 Please bring your own bedding. 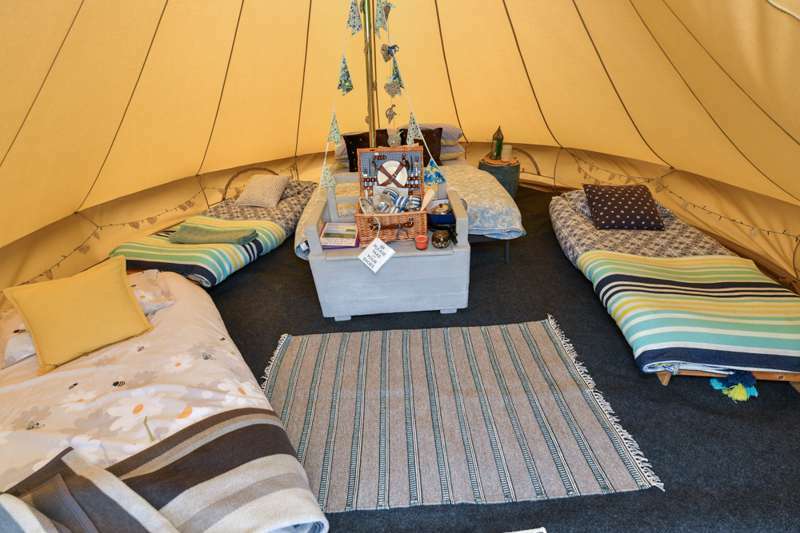 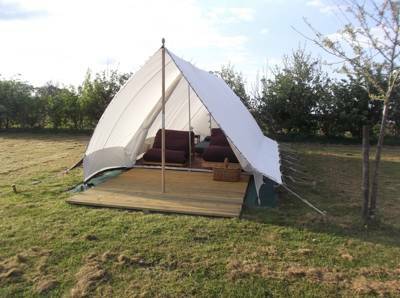 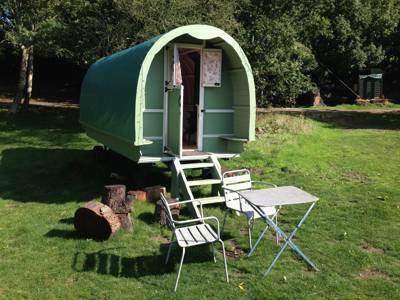 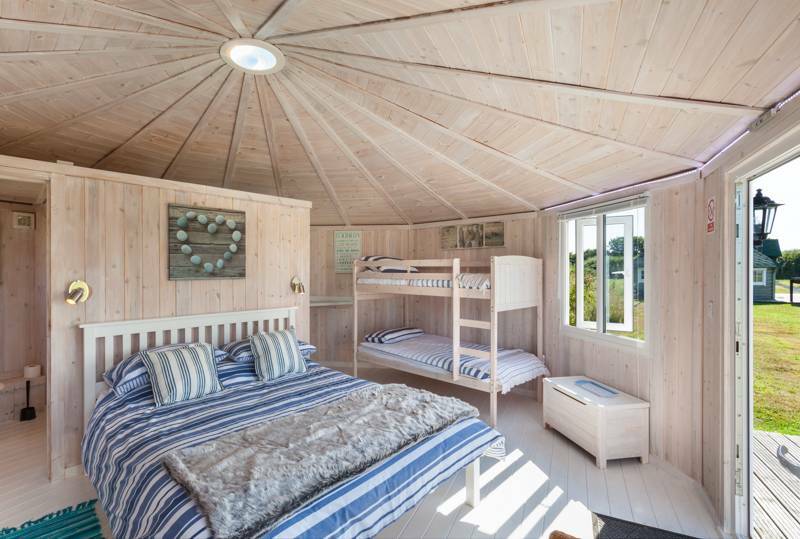 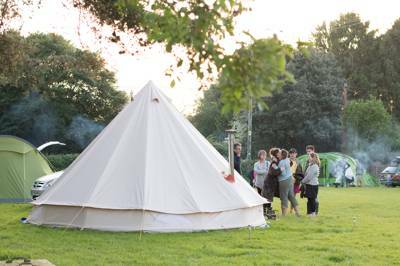 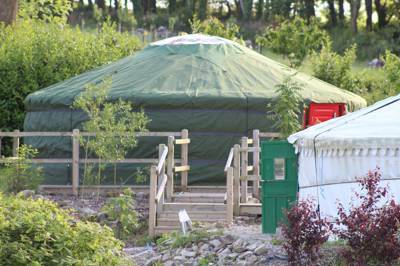 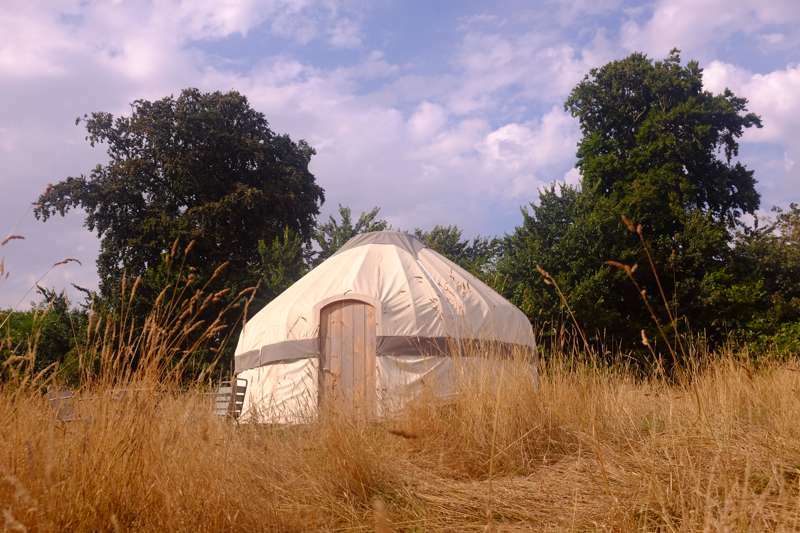 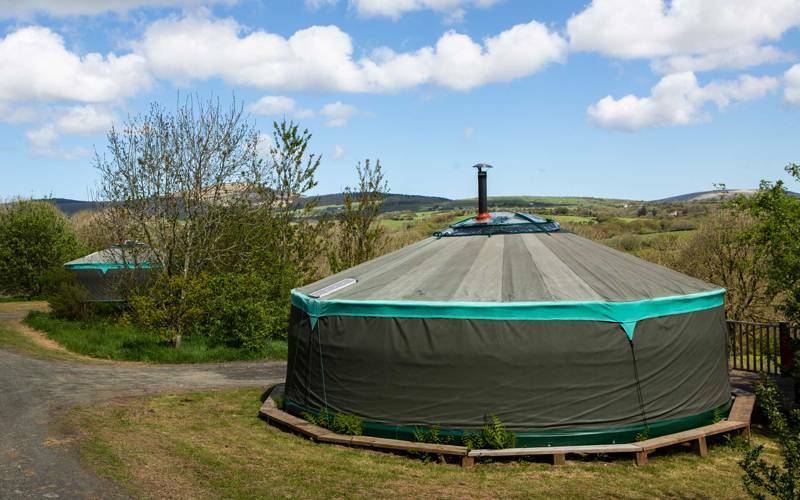 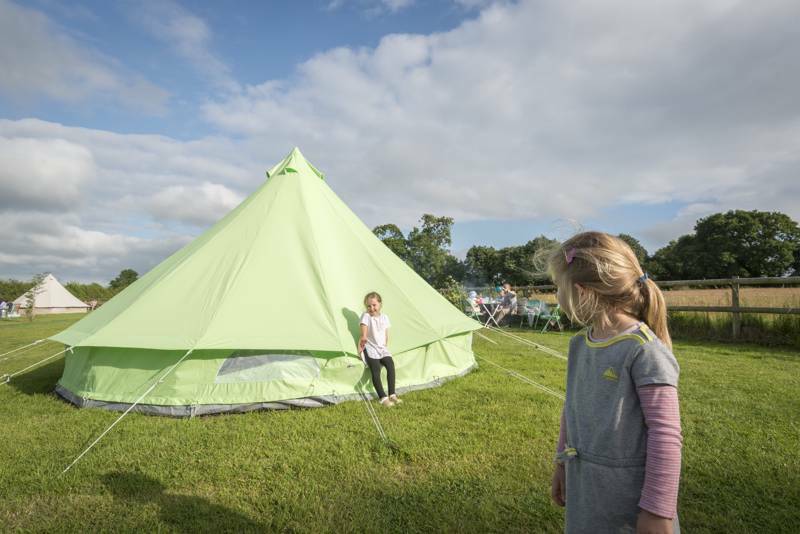 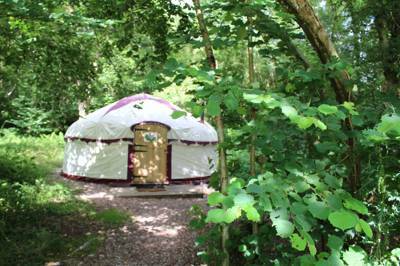 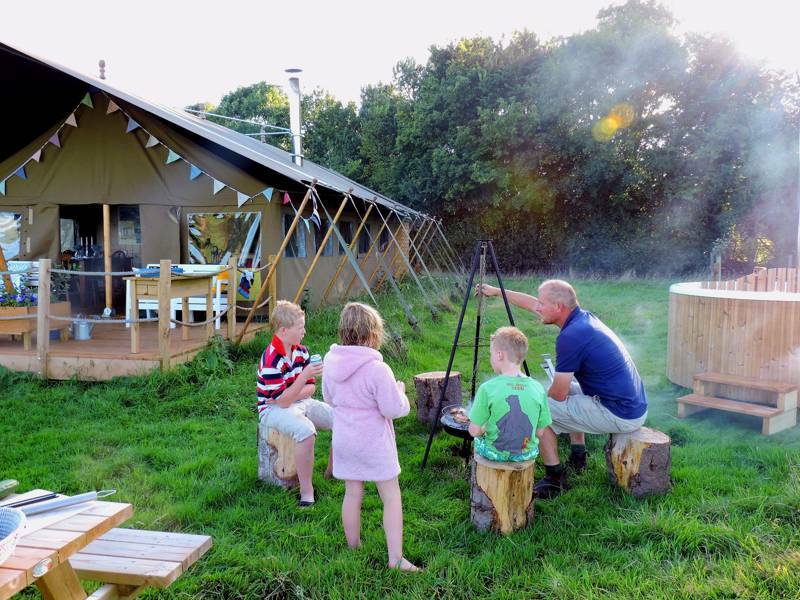 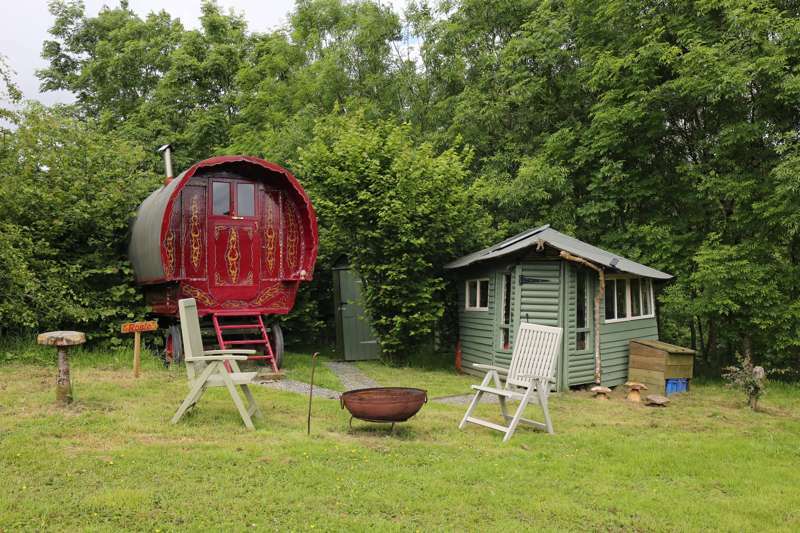 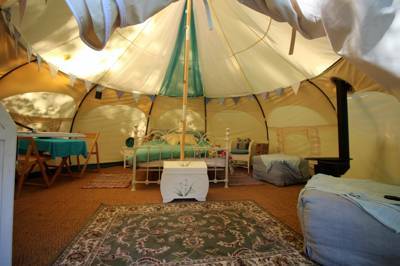 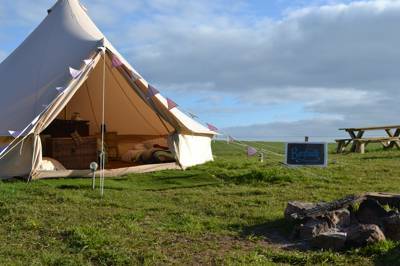 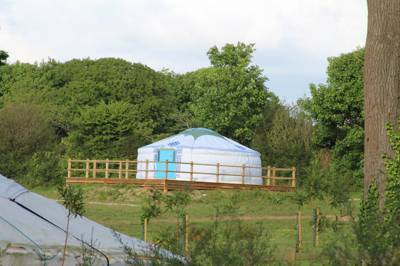 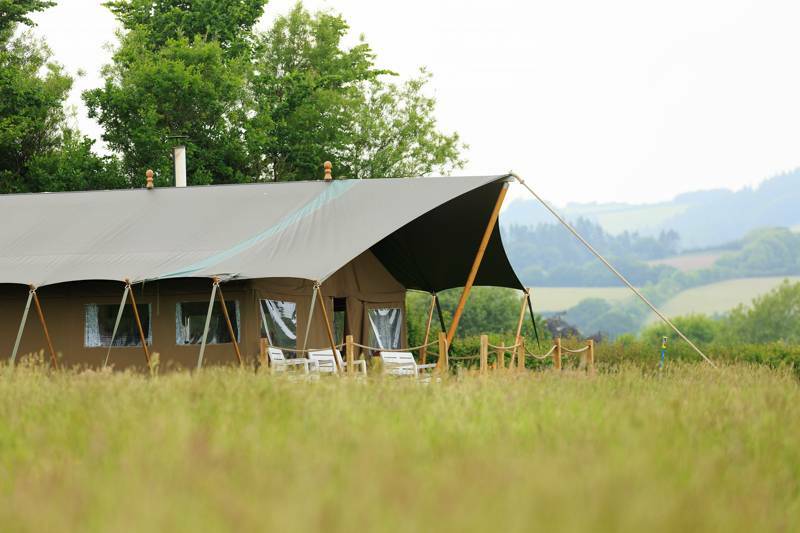 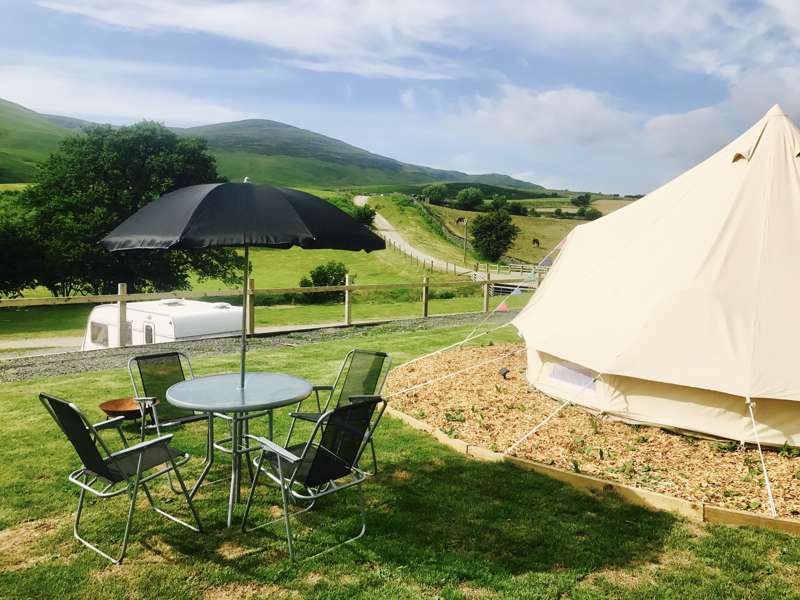 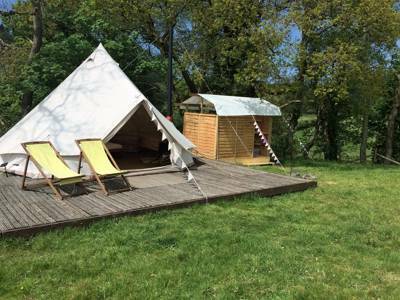 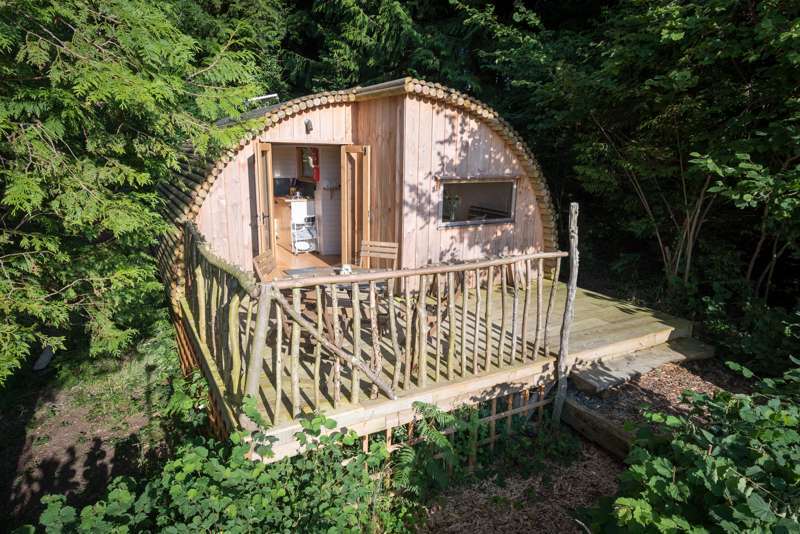 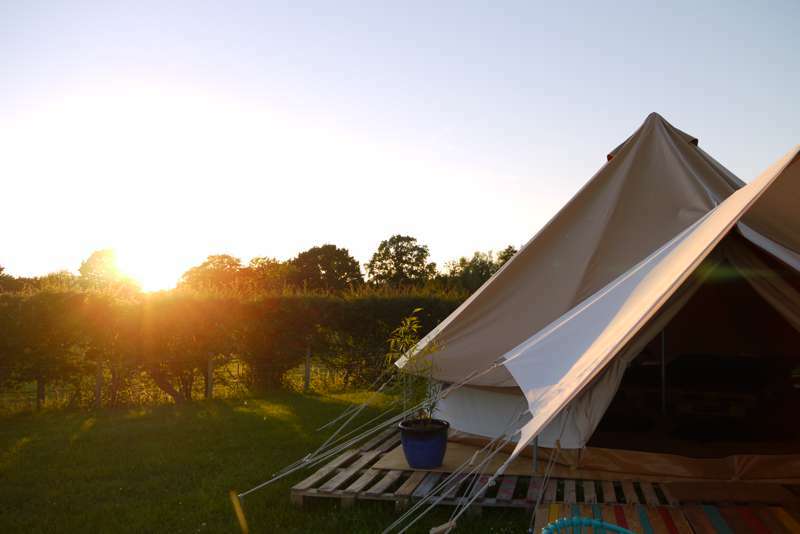 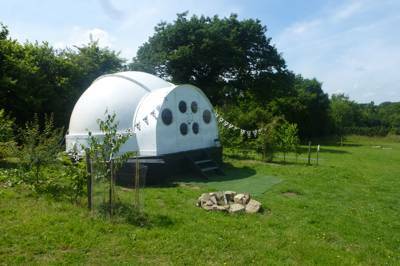 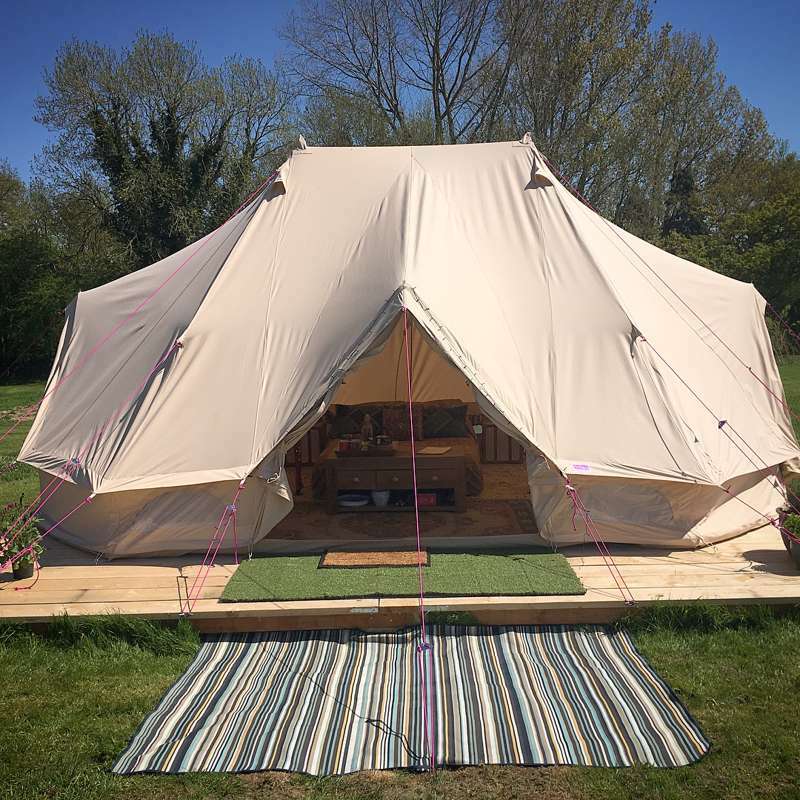 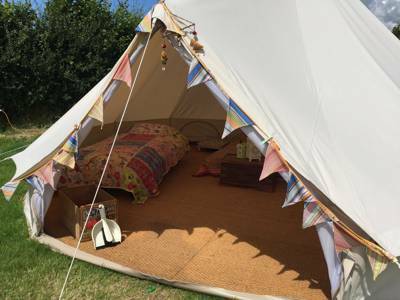 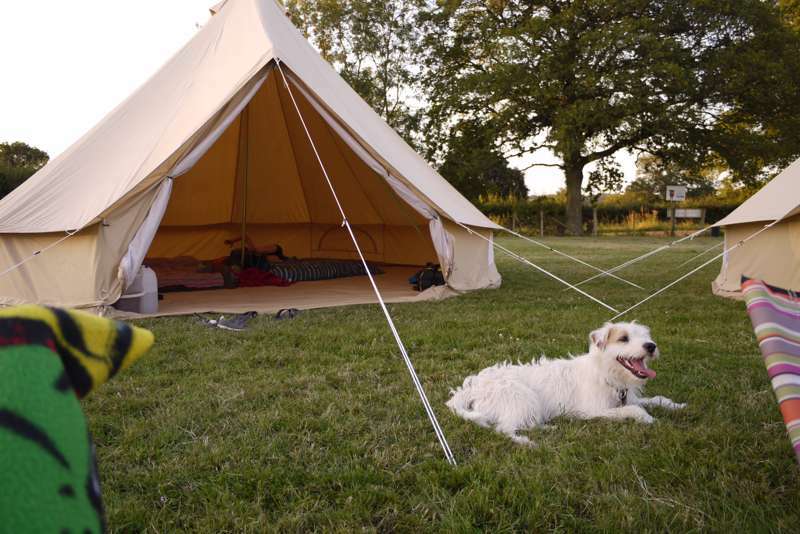 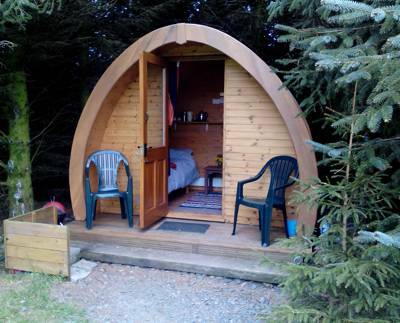 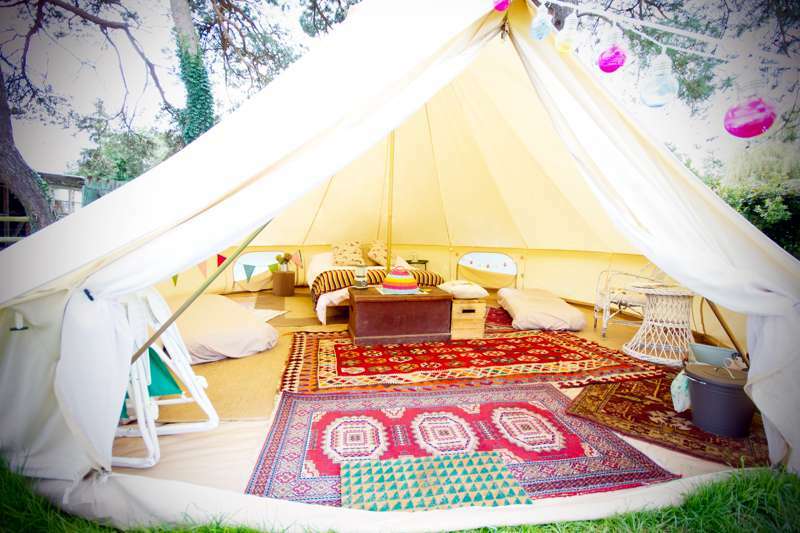 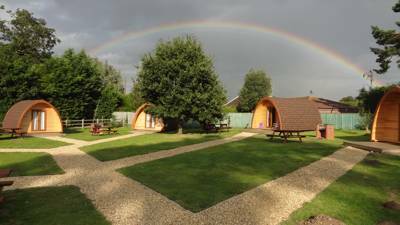 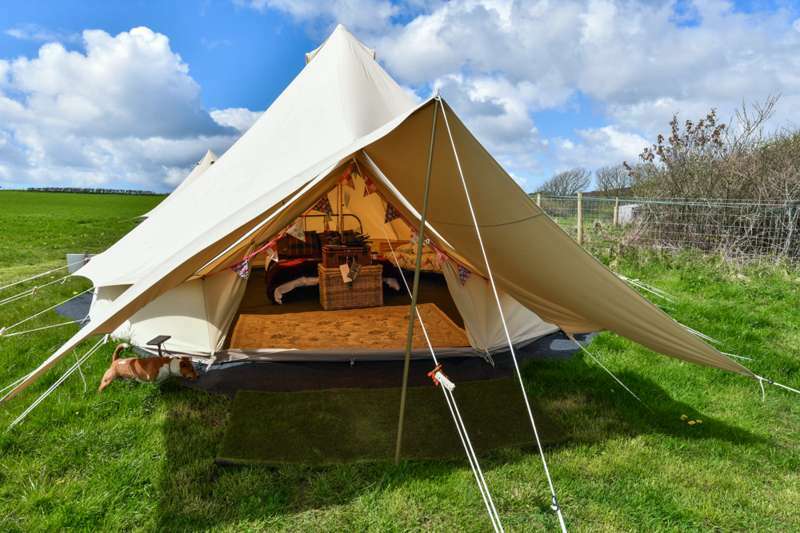 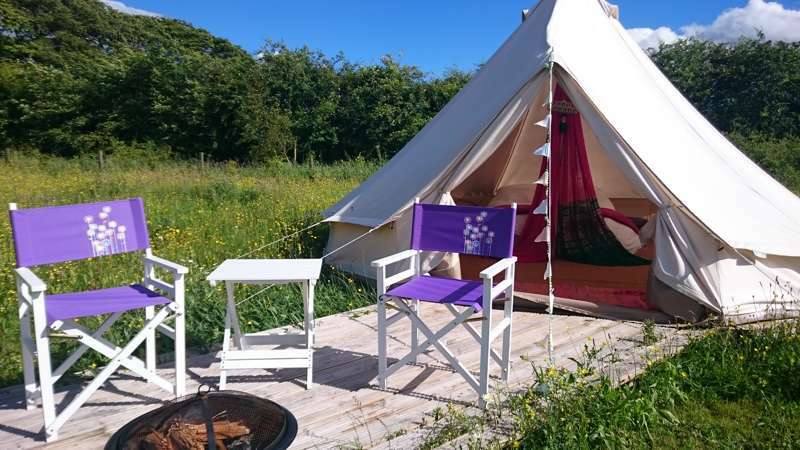 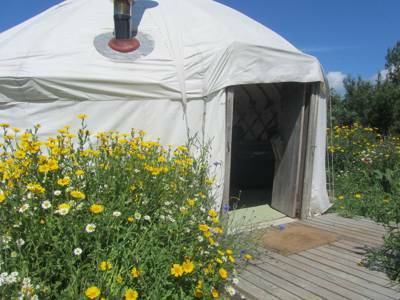 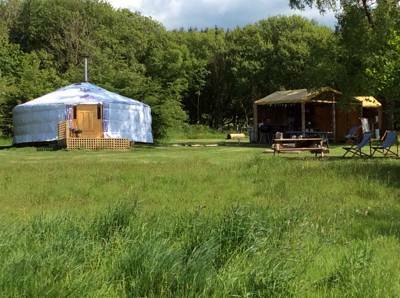 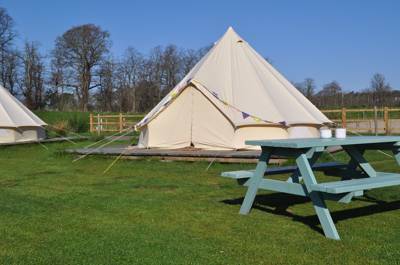 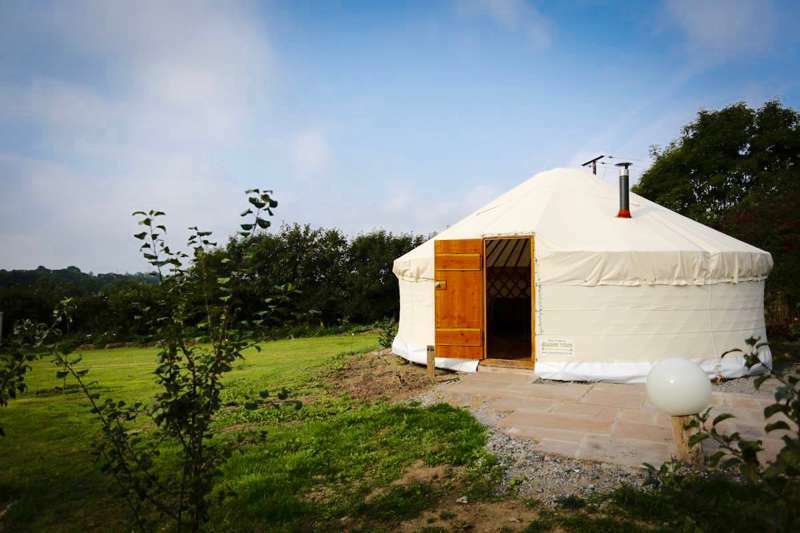 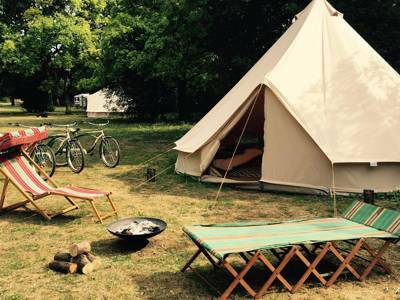 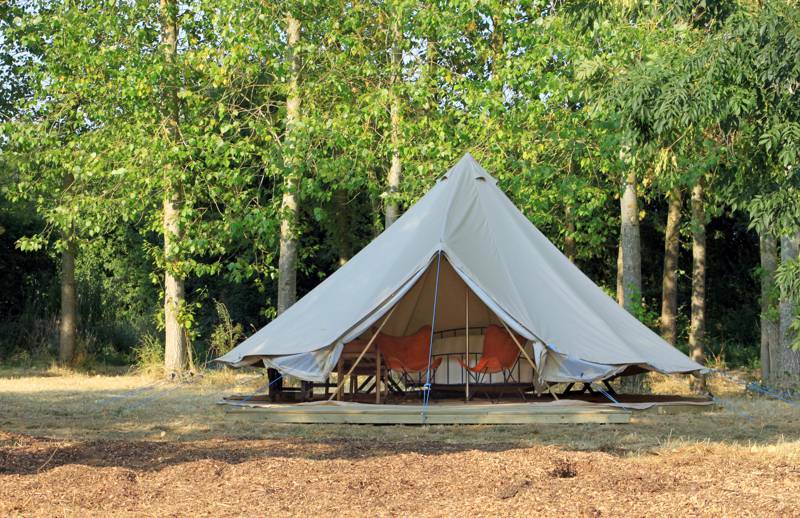 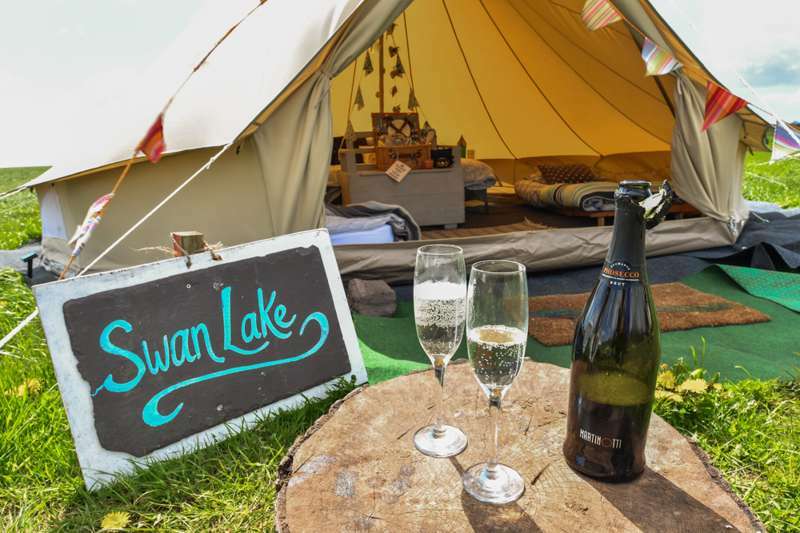 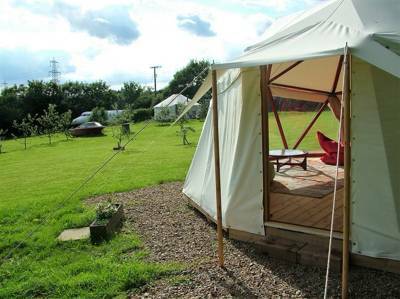 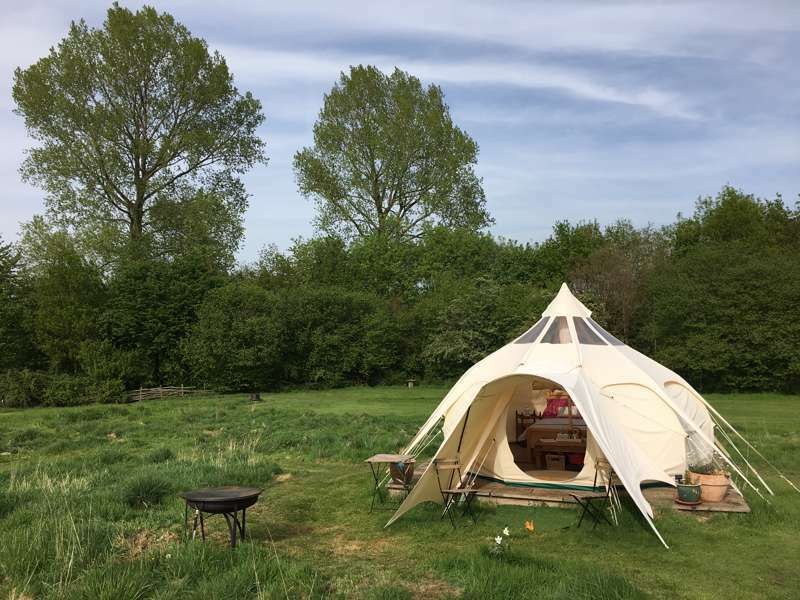 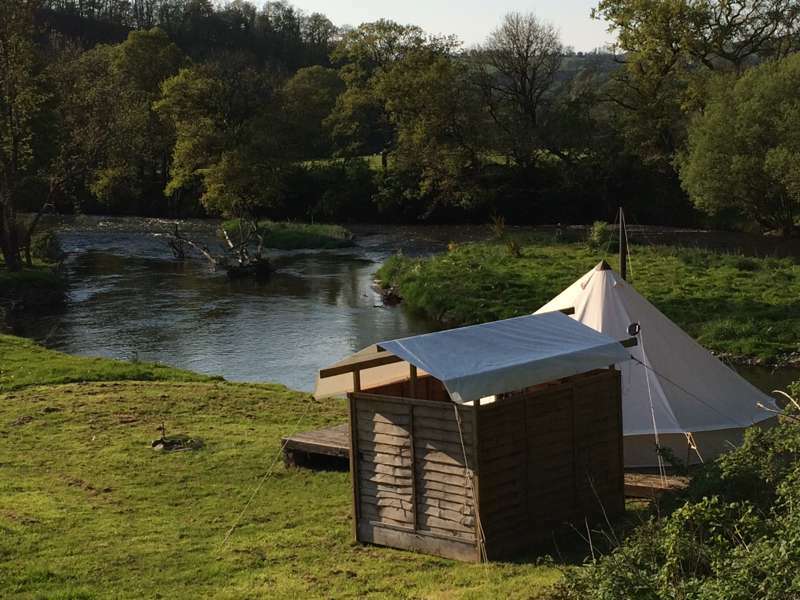 This yurt is most suitable for a family or group of friends, sleeps up to 6. 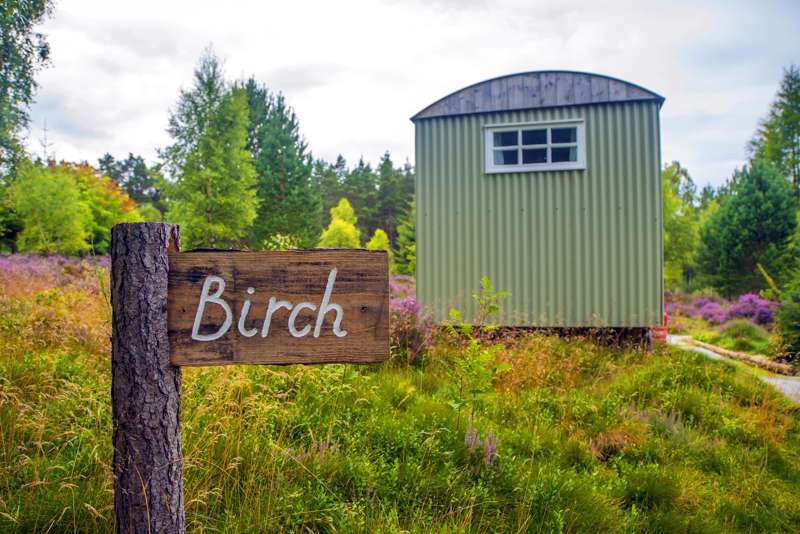 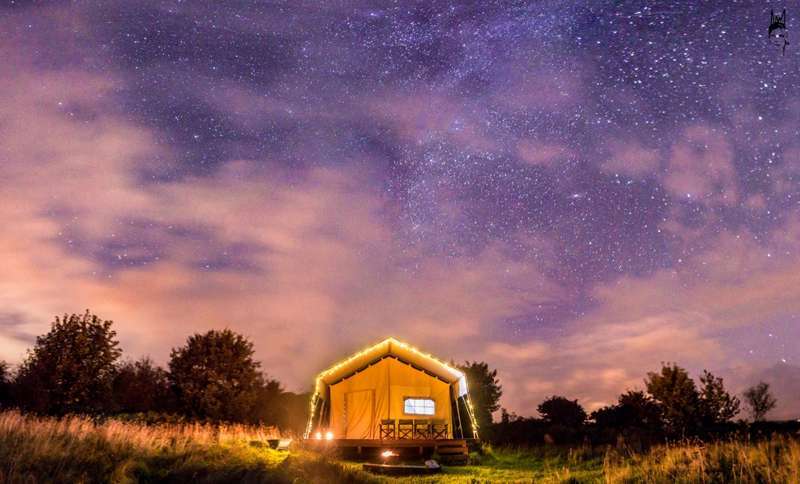 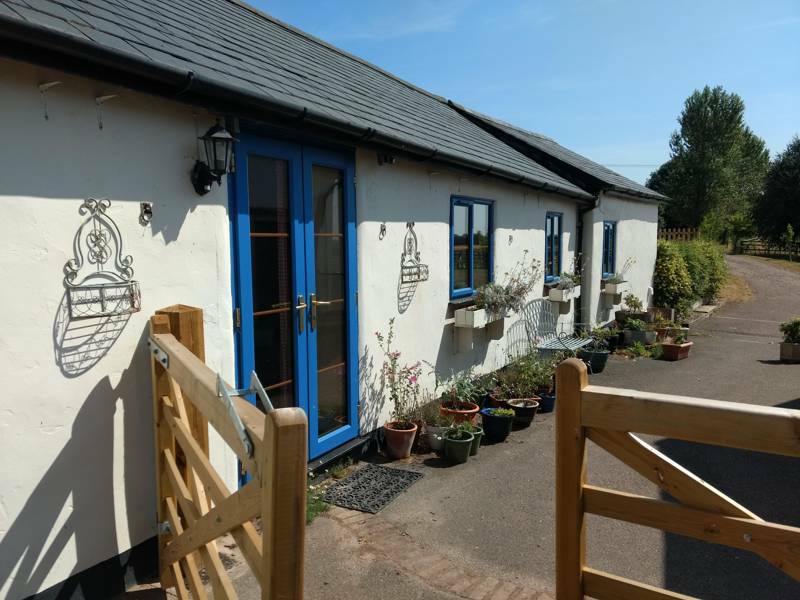 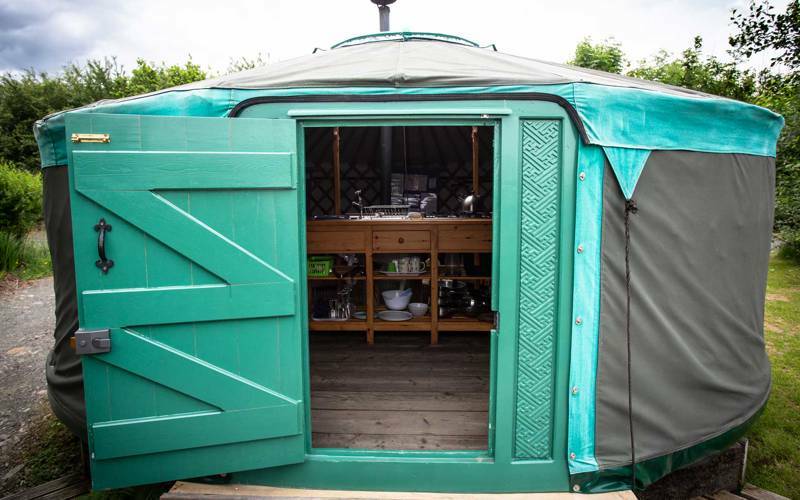 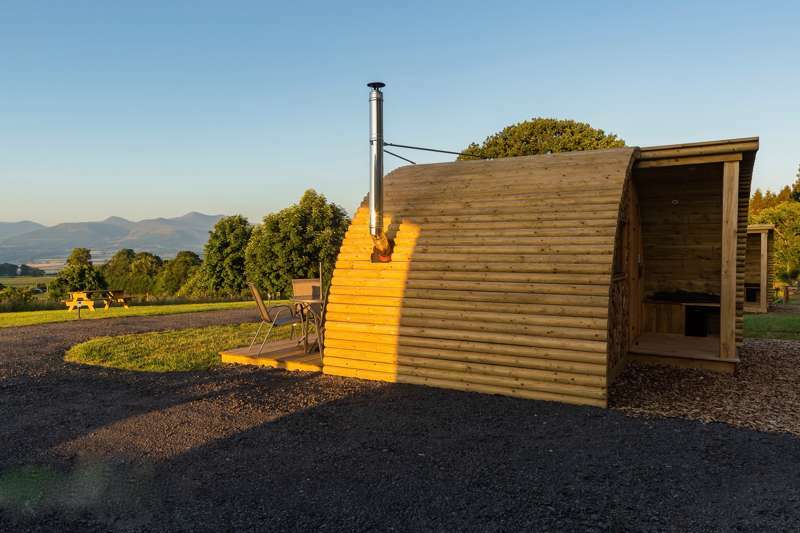 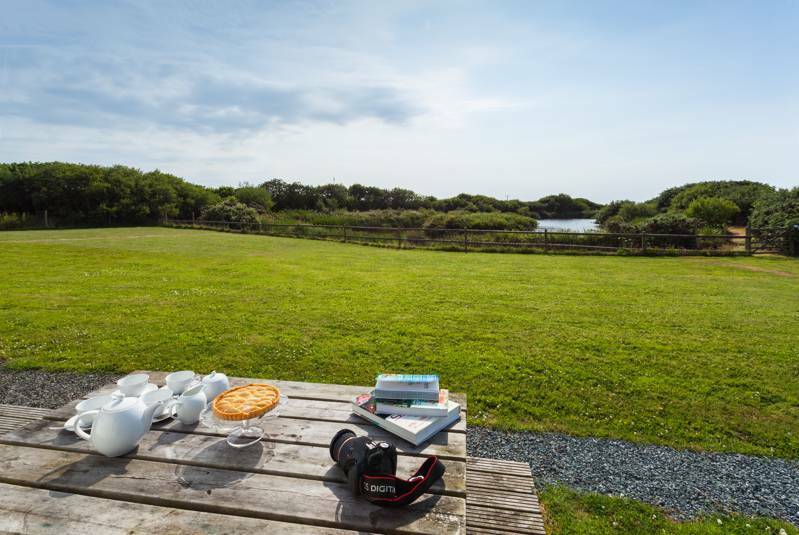 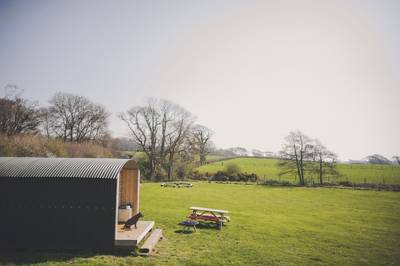 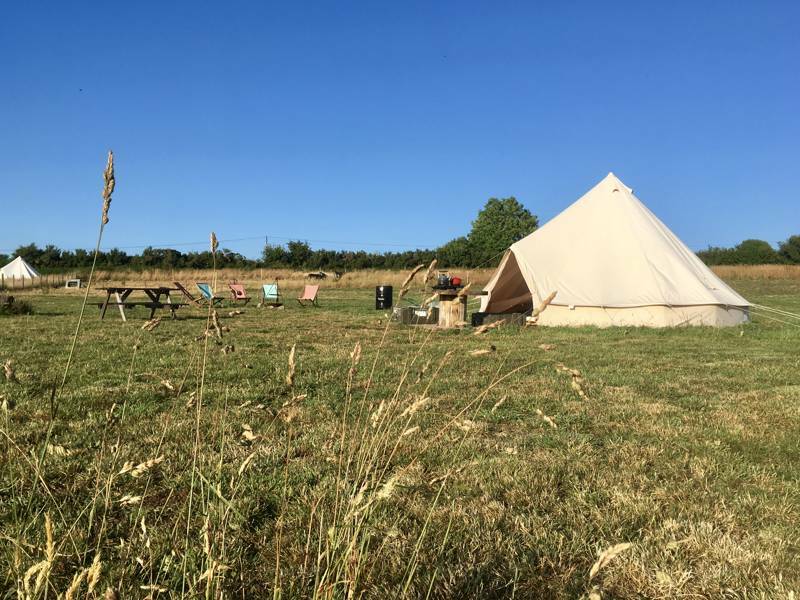 Each yurt is equipped with everything you need including a wood burning stove, kitchen area with gas hob, water, sink, utensils, table and chairs. 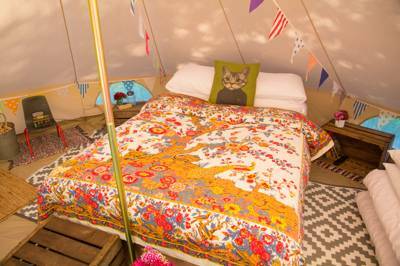 Please bring your own bedding.